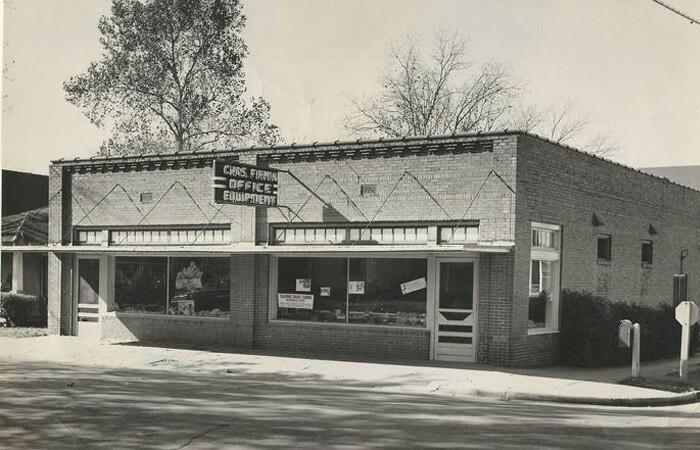 Our History | Firmin's - East Texas' Oldest Office Supply Co.
Firmin’s has been in business longer than any other office products dealer in East Texas! 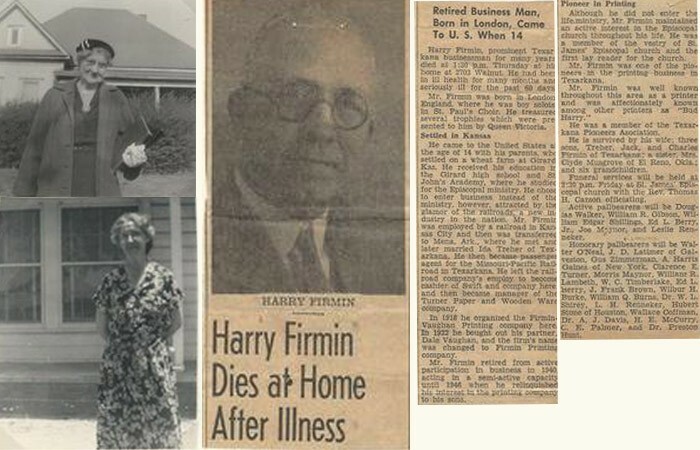 Firmin’s was founded in 1918 by Harry Firmin and his three sons, Treher, Jack and Charles. 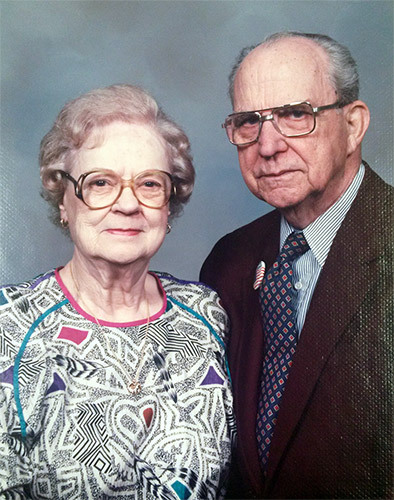 After World War II, Charles (Sr.), came back and began working for Firmin’s in Texarkana. 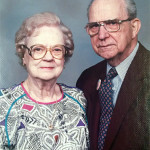 In the 1940’s, Jack opened a Firmin’s store in Mt. Pleasant. Treher opened his own company in Waco, TX. 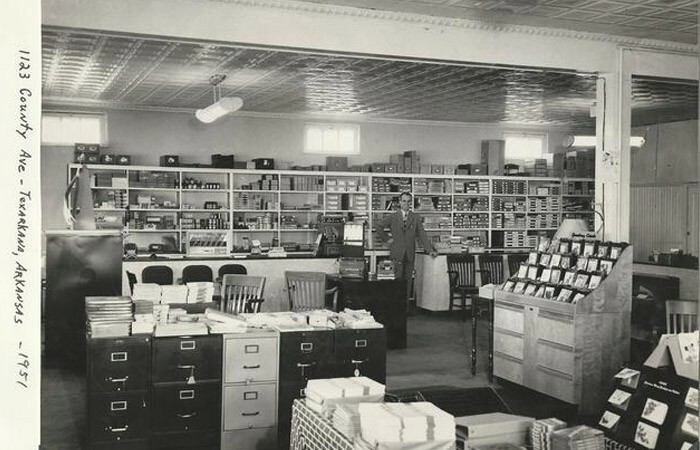 In the late 1940’s, by purchasing Paulson’s Office Supply, Firmin’s began selling office supplies. 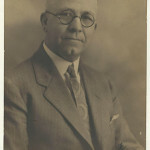 Charles Firmin, Jr. began working for his dad in the 1950’s. 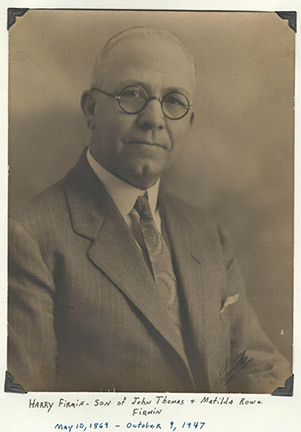 In the early 1970’s he took his father’s place in running the company. 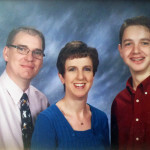 In 1987, the Texarkana and Mt. Pleasant stores merged. 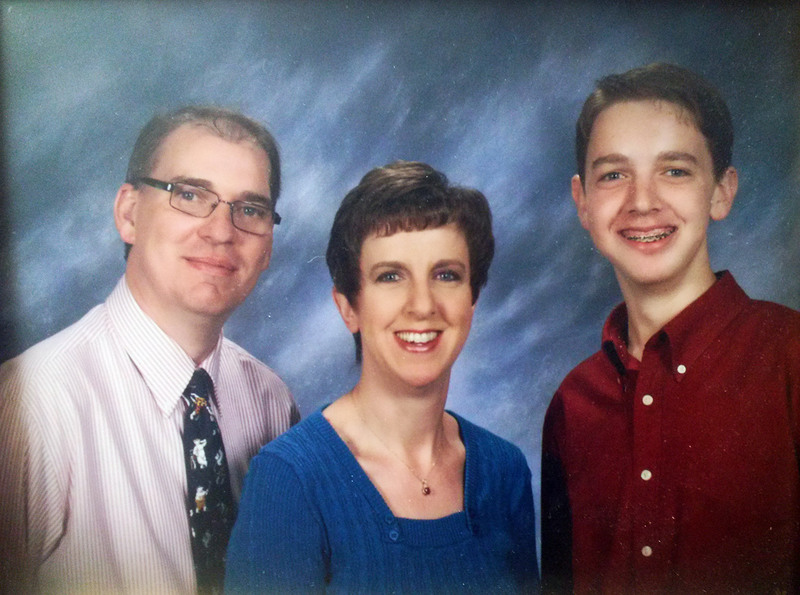 In 1997, Charles Firmin, III “Chuck” became President of Firmin’s Office City. 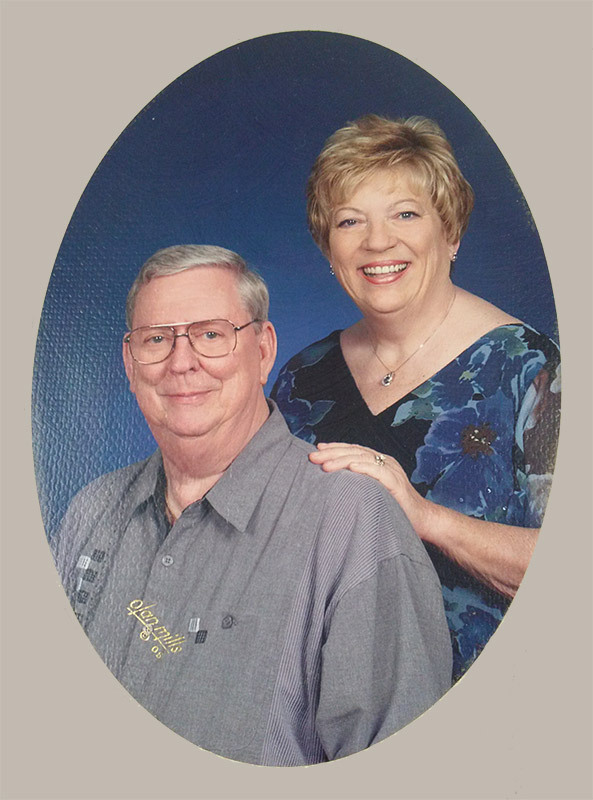 Firmin’s opened a third store in Carthage in 1999. 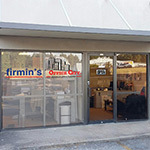 In 2003, Firmin’s added the Office Machine Division and is the local Authorized Dealer for Kyocera and Konica Minolta. On April 22nd, 2014, Firmin’s Office City was awarded the Texas Treasure Business Award, which honors businesses who have been in business for more than 50 years, contributing to the economic growth and prosperity of Texas. 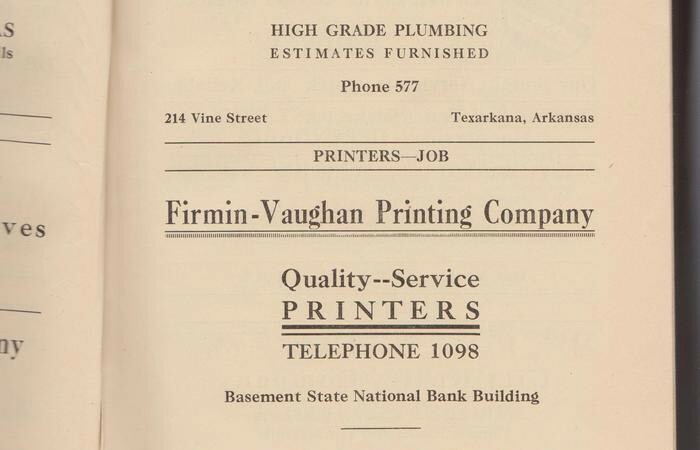 Firmin’s is also registered as a Historical Business by the State of Texas. 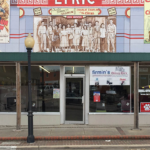 Firmin’s partnered with Kenneth Williams in Terrell, Texas and added our 4th store location. Firmins is excited to be able to expand our service into this area. On August 1, 2016, our Mt. Pleasant and Carthage stores merged into one store, located in Longview. 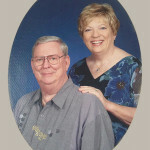 This extended our services even further into East Texas. How does our History benefit you, our customer? 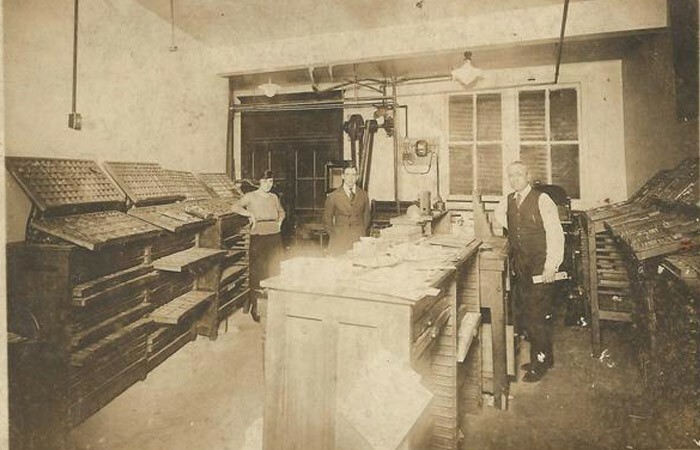 Our history reflects generations of knowledge and stability – just more more reason Firmin’s is the SMART CHOICE for all your office needs! Our friendly, helpful and knowledgeable sales and service team gives you confidence. Our ability to deliver gives you peace of mind. Through our buying group, Independent Stationers, we can offer nationally competitive pricing, local, personal service, and fast delivery of our products! Sign up to receive our weekly specials newsletter delivered right to your inbox.